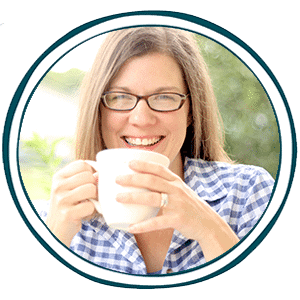 Moms that are looking for some free human anatomy resources need to look no further than this amazing bundle. 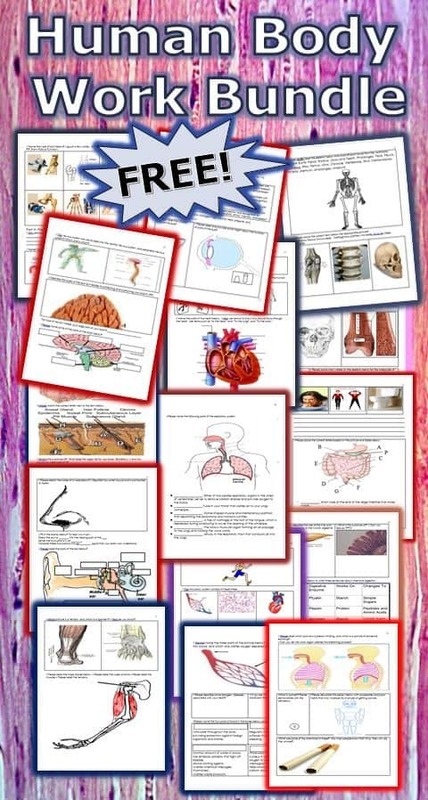 There are 400 pages of notes, power point slides, review games, drawings, discussion questions, video shorts, and more that are included in this Human Body Work Bundle! The body was intelligently designed by a thoughtful Creator, and your student can study all of its intricacies with this free bundle! Click here to continue reading over at teacherspayteachers.com and to access your free offer!